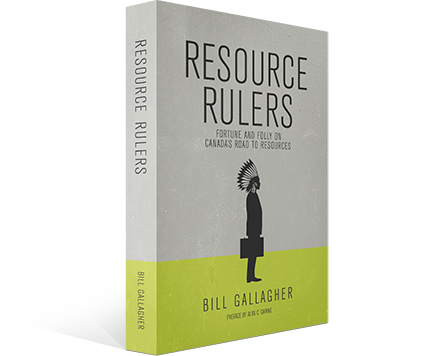 As any reader of Resource Rulers now knows to be a truism; it’s natives who determine project outcomes in every region of the country. Thus having the right native engagement strategy is the key to project success. 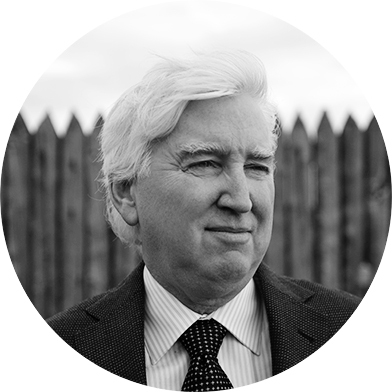 Bill Gallagher embodies all the skills and attributes needed in today’s fast-paced environment in order to to guide proponents through the regulatory maze, impact benefit agreements, corporate / native dialogue, treaty priorities and cross-cultural dialogue and sensitivities. His demonstrated track-record across Canada involves major energy approvals, facilitating mining IBAs, treaty negotiations, constructive regulatory outcomes and accessing conflict zones. 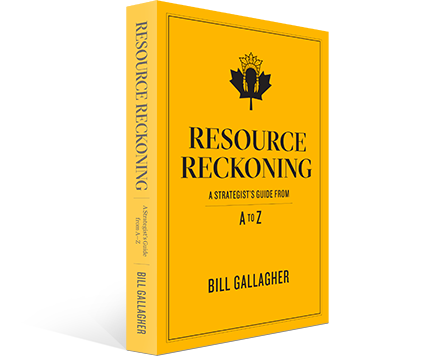 Gallagher offers a value-added insurance policy for those involved in maximizing Canada’s natural resources potential. Totally unique mindset having a career in different professional capacities on resource management issues and project launches. All the while tracking cause-and-effect linkages as to why some projects succeeded and others failed. Today this body of knowledge constitutes a competitive advantage for proponents who appreciate its strategic benefits. Understanding the native interconnections, eco-activist linkages, and government responses is essential for planning successful resource strategies. Proven project experience in all regions of the country. An authority on the rise of native empowerment in Canada’s resources sector: having defused native logging tensions in New Brunswick’s ‘War in the Woods’; oil patch eco-terrorism in Alberta; helping guide Inco’s Voisey’s Bay impact benefits agreements to successful conclusion (the most complex resource dispute in Canada), with previous career successes as a corporate lawyer in Calgary, an energy regulator in Ottawa, and a treaty negotiator on the prairies. 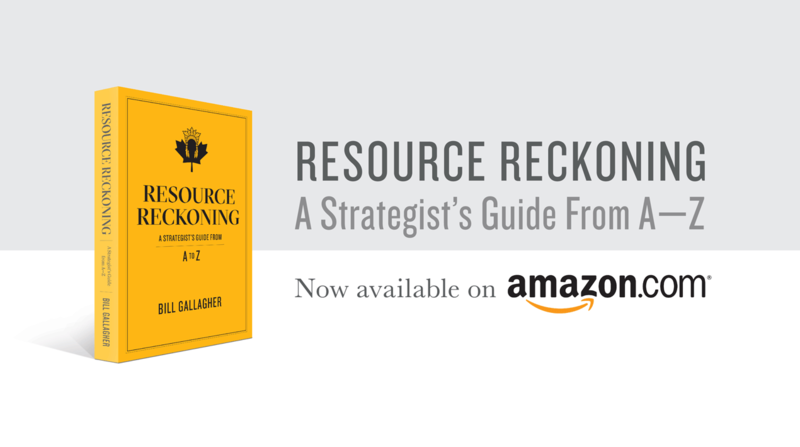 I offer a strategic take on what works and what doesn’t in the volatile world of resource development. Projects today succeed or fail based on how their business case stands up to public scrutiny and how they resonate in the corporate social responsibility domain. Native issues and environmental issues are now determinative factors in deciding both outcomes. My skills can be ranked as: strategist, forecaster and bridge-builder. I bring a unique blend of trans-disciplinary, social intelligence and cross-cultural competencies to resource projects. Without the correct strategy, all the rest is incidental. Canada is a G8 country at war with itself over resources. Gridlock is now the defining feature of many resource projects, mired in regulatory and legal limbo. This book is a strategist’s guide, outlining twenty six concepts that chart the way forward. Required reading for executives, eco-activists, native leaders, regulators, academics, lawyers and politicians. 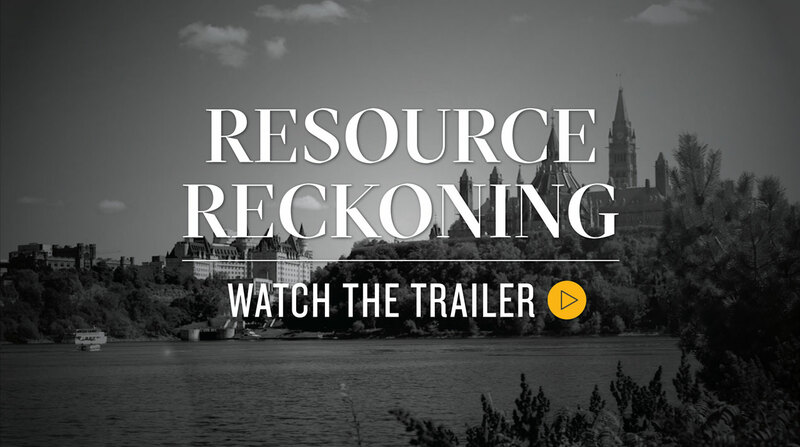 After winning an unprecedented 150 court rulings in the Canadian resource sector, it’s natives – Resource Rulers – who now determine the outcome of resource plays. The defining feature of this historic struggle has been the remarkable rise of native empowerment. Today, many resource-rich regions are low-level conflict zones where government, industry, eco-activists, and natives vie for supremacy. 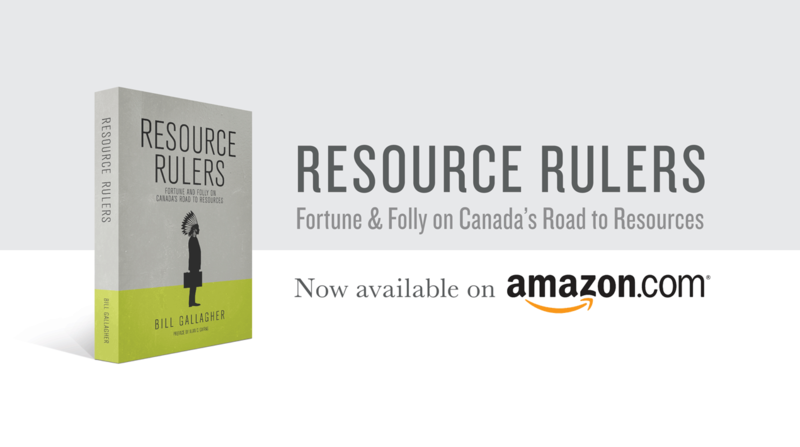 This book offers a way forward with new rules of engagement for resource development and for winning outcomes in the road-to-resources sweepstakes.